Marissa Meyer is one of the biggest and highest paid CEO’s in the US. She is the CEO of Yahoo being named that in 2012 after working the development department for more than 10 years and contributed to the much success of Google. Being in charge of a Fortune 500 company is pressure alone but with came to Google as the first female engineer she was also the 20th employee that was hired. So Marissa has been with the search engine mega giant from the early days before the billions. Some of the products that she has developed we use today is the Google map, Google Earth, Gmail and more. She always looked to the next stage of what would be next for Yahoo and Google. So being name President and CEO was a great fit for this hardworking female visionary developer. 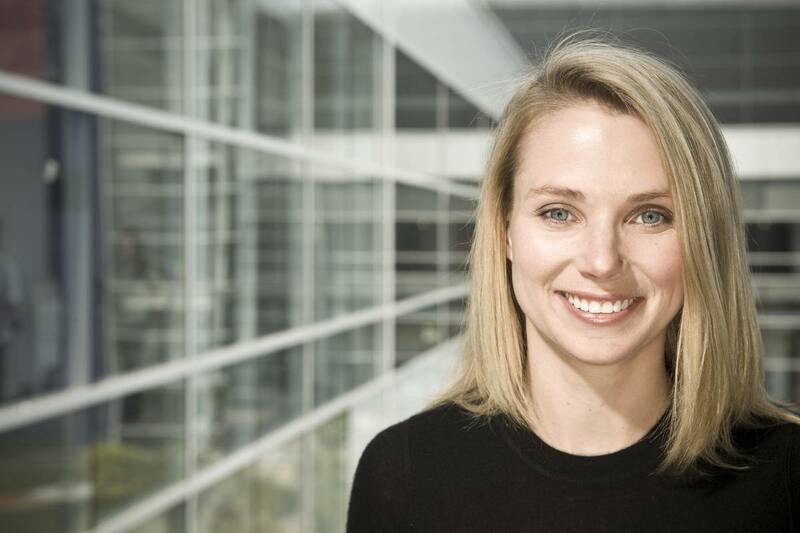 Leading the helm is definitely a great future move for Yahoo and all it can bring to the world. Everyone has noticed the skills and accolades of Marissa, thats why she was listed at the number one spot on the “Top 40 Under 40” list. We cant wait to see what else Marissa Meyer has in her future. A true entrepreneur indeed and someone for young females to look up to. ← 50 Cent Files For Bankruptcy..